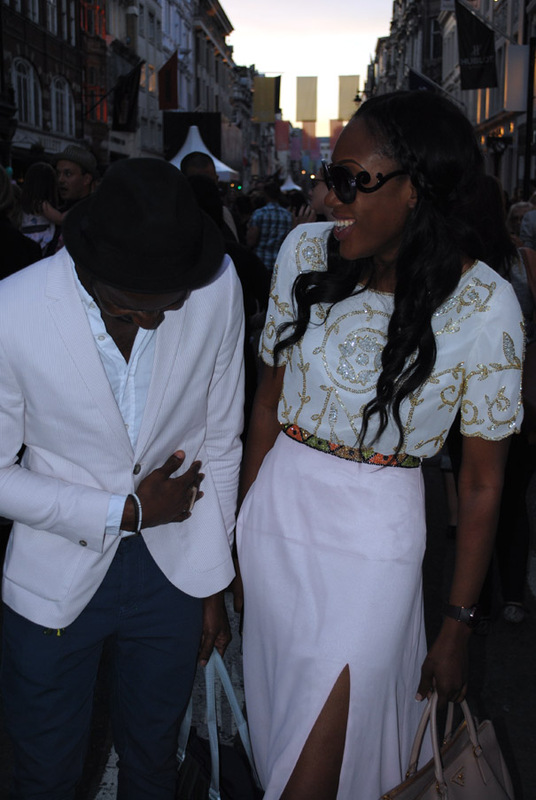 Adaku (Daks) From Third World Profashional (better known as one of CulturalToast.com’s favorite Nigerian female blogger) was spotted by the camera lens of Zeldan + Festus in a gorgeous Virgos Lounge outfit! 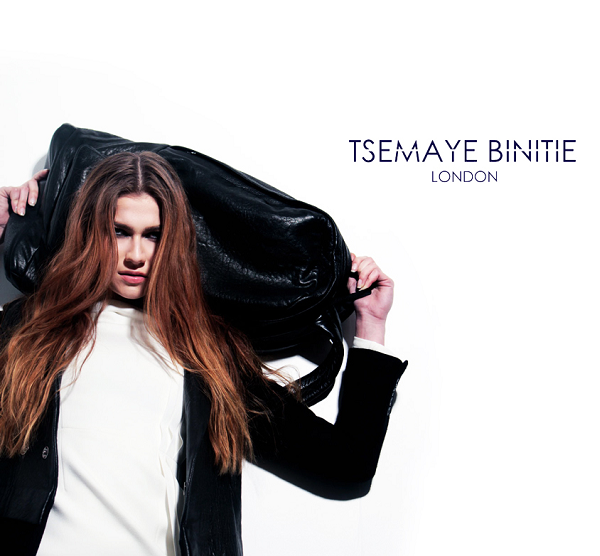 Fresh off the heels of his successful Spring 2013 collection runway presentation at ARISE African Icons during New York Fashion Week, Tsemaye Binitie revamped his personal website to include his Autumn/Winter 2012/2013 lookbook: http://www.tsemayebinitie.com/. 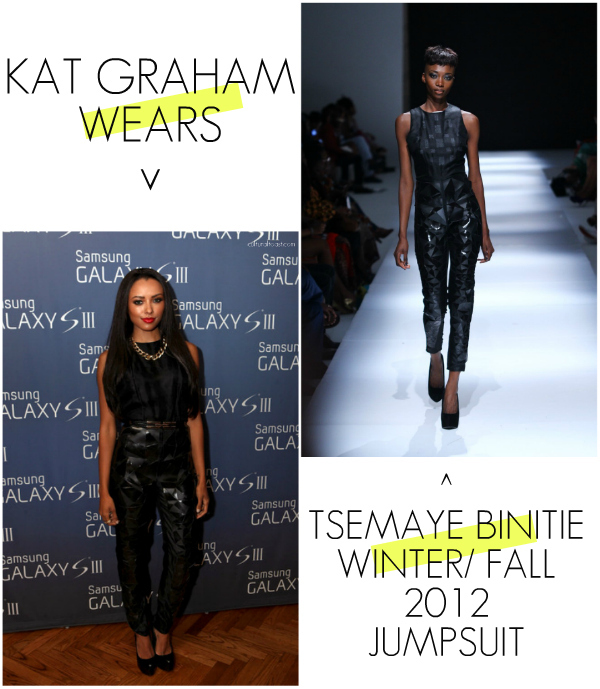 One look from Tsemaye’s new collection has already become a fan favorite to Vampire Diaries star Kat Graham. 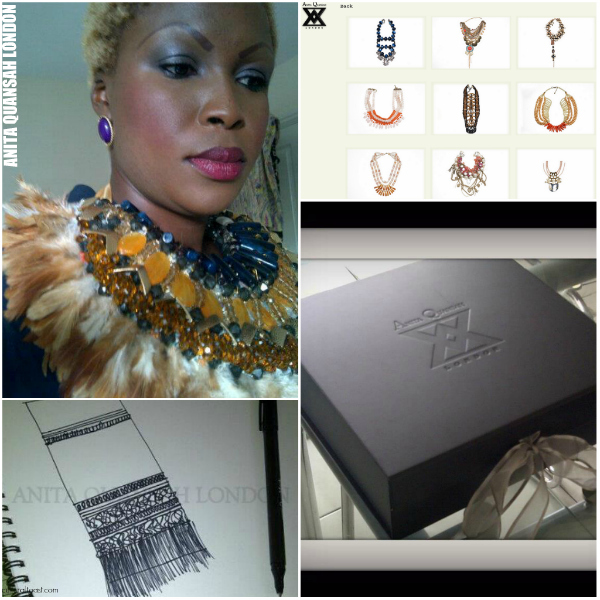 Anita Quansah London opened up a new brand-new online boutique hosting her stunning hand-crafted jeweled neckpieces. 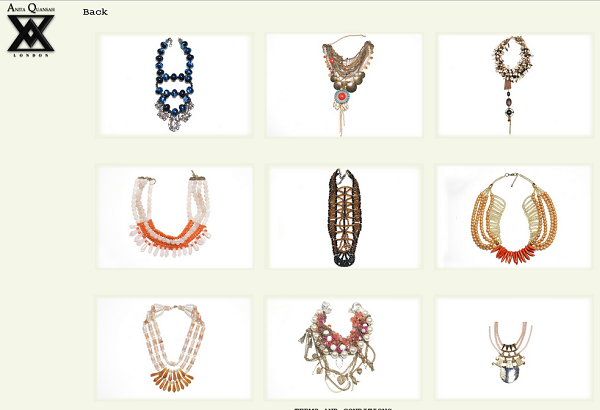 There’s currently 8 looks available on her personal website: http://www.anitaquansahlondon.com/shop.html To top that good news off, Anita also announced on her Facebook page her that LuisaViaroma.com has been included as a stocklist for her statement jewelry. 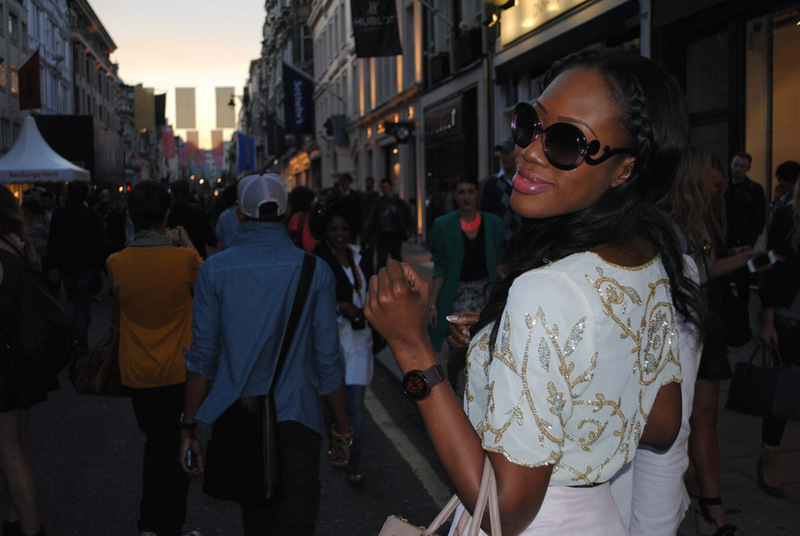 Tiwa Savage, Nneka, Alicia Keys and Keisha Buchanan are celebrity fans of her line! Congrats to Tsemaye and Anita! 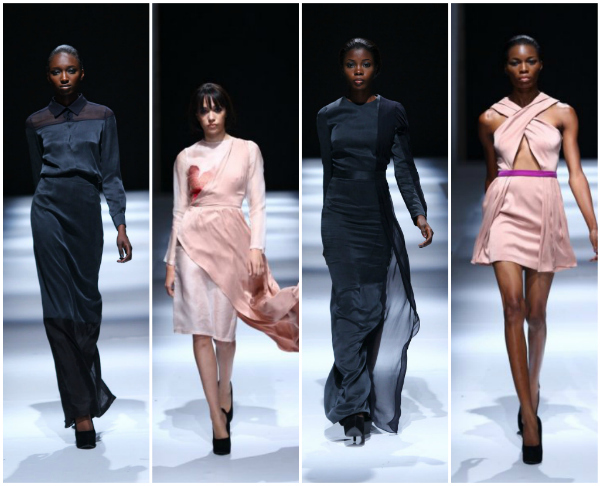 Noteworthy Online African Fashion Boutique: Malakh & Sco where you can purchase pieces from Republic of Foreigner, Toju Foyeh, Grey, House 38, and Andrea Iyahmah! 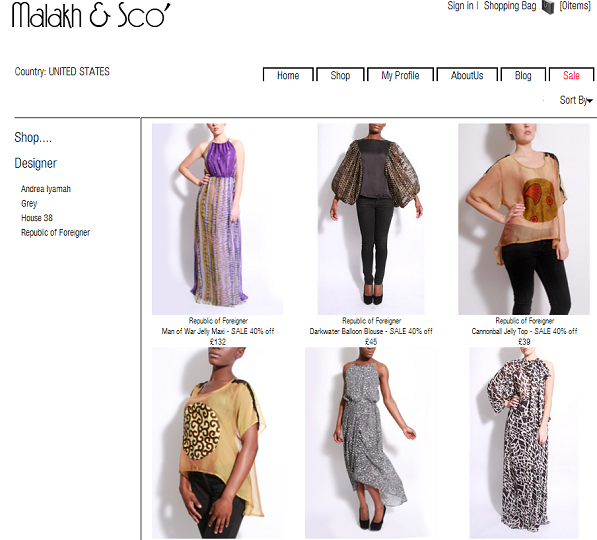 http://www.malakhandsco.com/shop.php (The company joins the growing online boutiques catering to African fashion designers which include MyAsho.com, Agnes & Lola, Moda Operandi, Hertiage1960, Eve’s Apple, ASOS, and many others!) Shout-out to Terence Sambo! 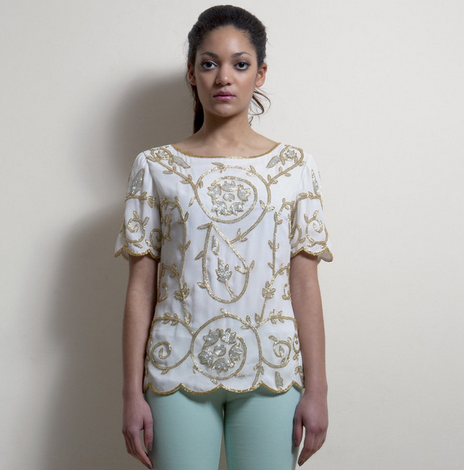 Cultural Shop highlights African fashion garments sold via upscale online boutiques. 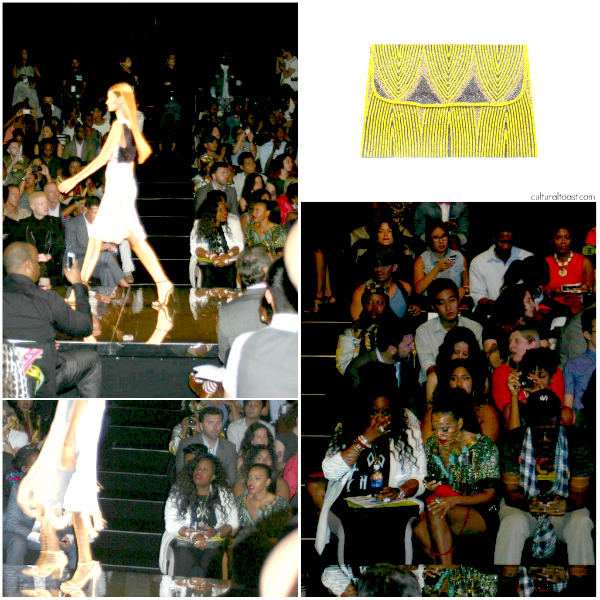 Angela Simmons Dazzles in Jewel By Lisa & Kanayo Ebi rocks Virgos Lounge Clutch at ARISE African Icons NYFW SS 2013 Runway Show! What Angela Simmons wore to the event caught my eye instantly. Angela Simmons continues her love for Jewel By Lisa. 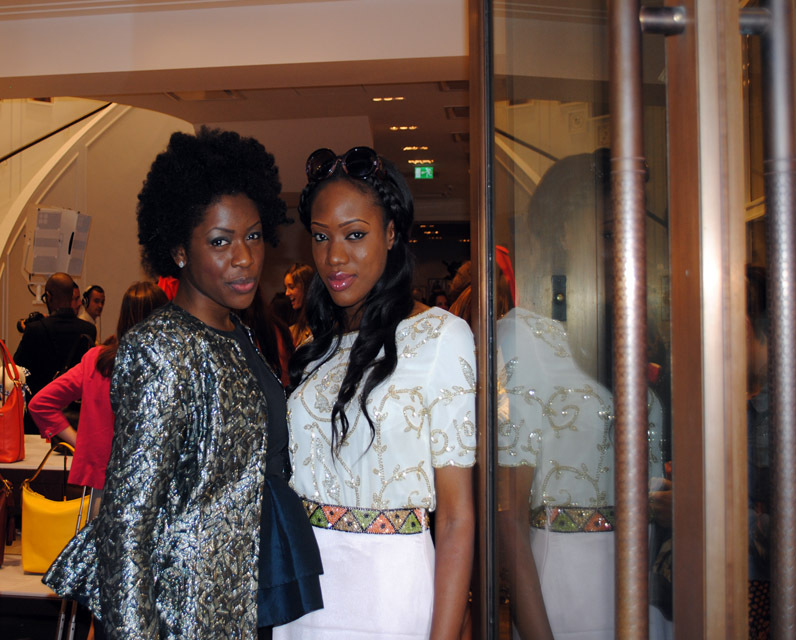 She was spotted at front row with her stylist Kanayo Ebi rocking the embellished jacket from Lisa Folawiyo’s critically-acclaimed Jewel By Lisa Autumn/Winter 2012 collection. 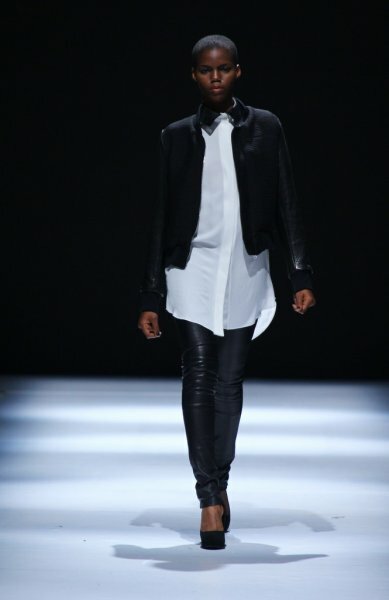 Angela’s Jewel By Lisa jacket is a style favorite! 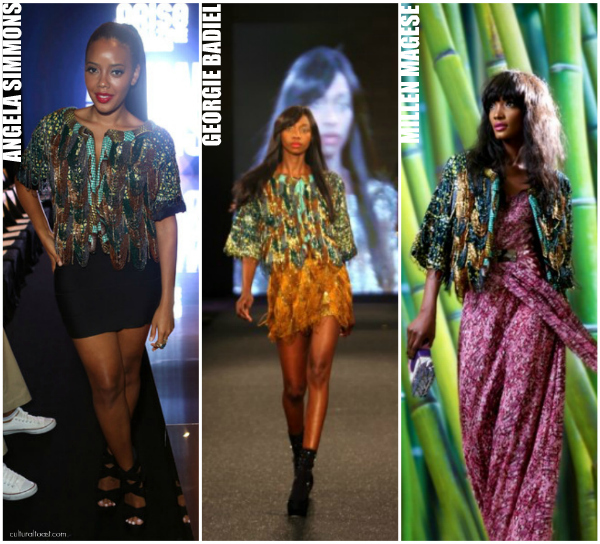 Who else wore Angela’s JBL jacket: African models Millen Magese and Ediomi Utuk wore this jacket for a photo session with Jewel By Lisa Autumn/Winter 2012 lookbook and Munaluchi Bride Magazine respectively. In Style National Style Correspondent Tai Beauchamp’s Jewel By Lisa Autumn/Winter 2011 jeweled jacket was amazing at the 2012 pre-Grammys event! 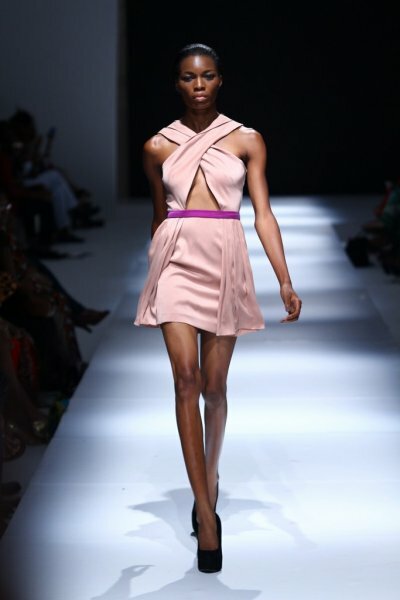 Model Georgie Badiel walked down the runway for ARISE magazine Autumn 2012 runway show in Lagos last March. 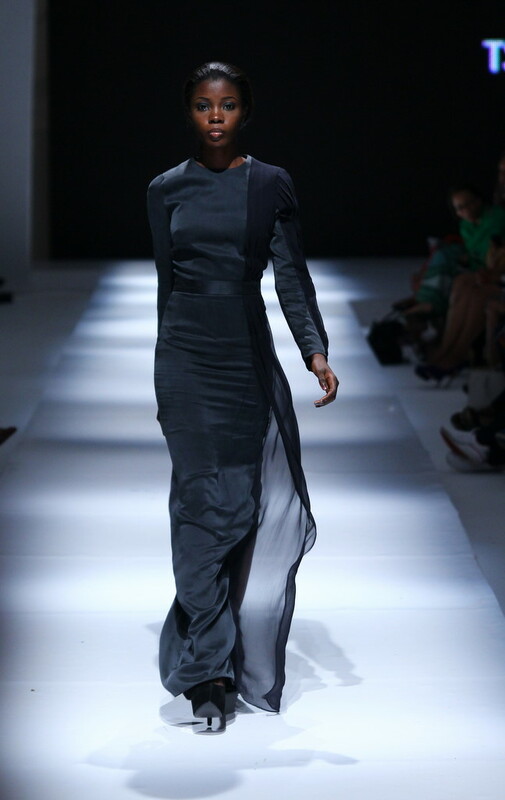 Just imagine it was during NYFW Autumn/Winter 2012 shows this past September that Angela was seen rocking Jewel By Lisa designs. Great to see Angela continue to show love to JBL. Stylist Kanayo Ebi also donned a yummy yellow and black Virgos Lounge BEE clutch for her ARISE African Icons front row appearance. 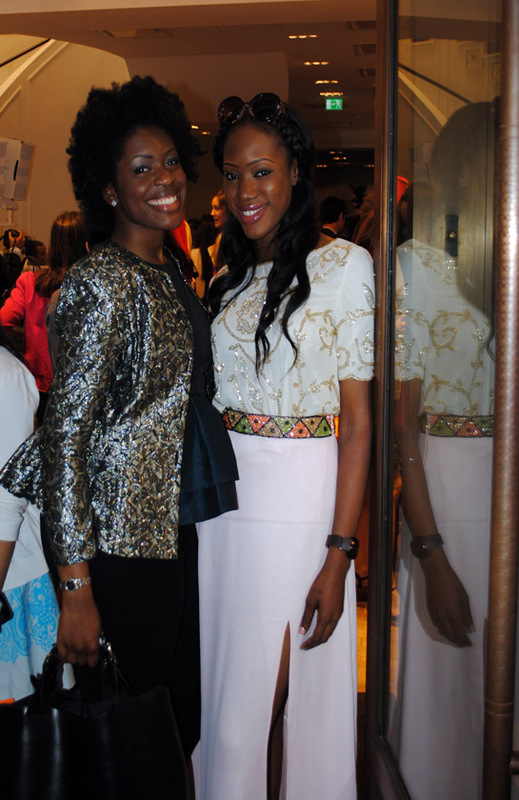 Kanayo and Angela are definitely great supporters of the African fashion initiative! Vampire Diaries star Kat Graham (@katgraham) has always been appreciative of African fashion designers from Mimi Plange to now Tsemaye Binitie. 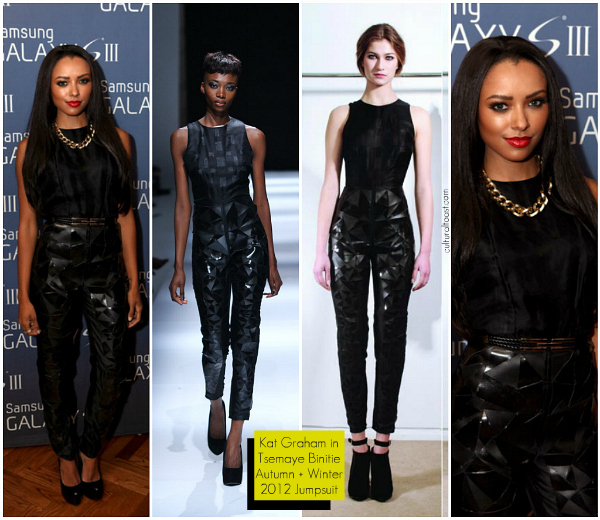 The Swiss-born American actress and singer best known for her role as Bonnie Bennett was seen in a sleek black leather Tsemaye Binitie jumpsuit at the Samsung’s Galaxy SIII event in Chicago! 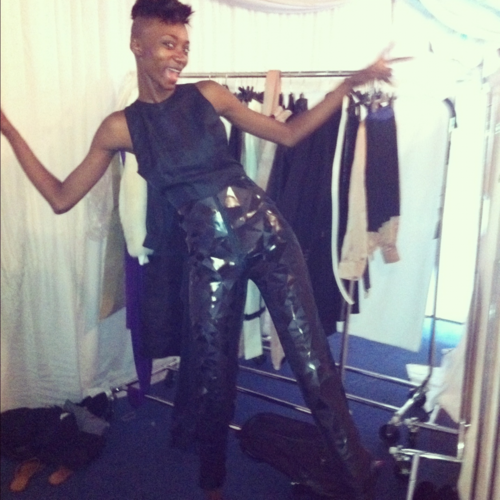 She completed her look with Monika Chiang shoes and CC Skye accessories! I think she completely OWNED this look! 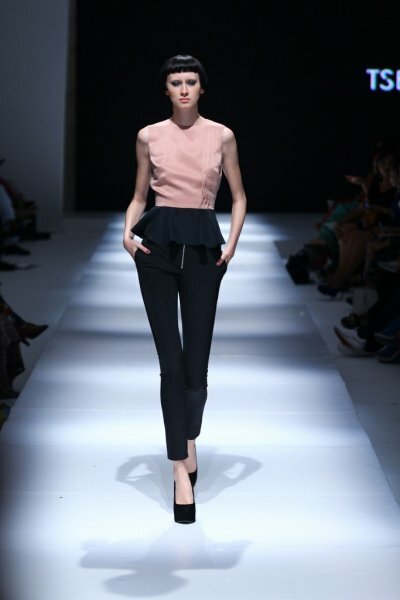 What I love about this look: The geometric shapes on the pants! ESSENCE.com: What is the number one quality that you want a woman to exhibit when she puts on your clothing? Tsemaye: My girl is a modern icon of strength, beauty and glamour! 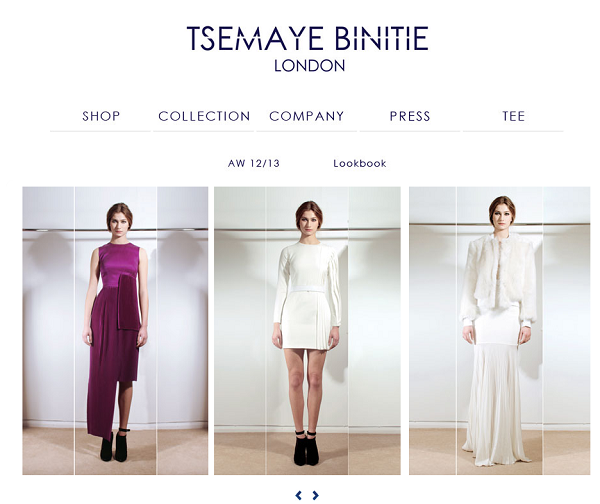 Kat Graham wearing Tsemaye Binitie is GREAT NEWS for the London-based designer! I’m definitely digging that cultural presence on the red carpet! 2012 has been good to him from Alicia Keys rocking his designs on the cover of Vibe magazine’s 2nd Global issue to his well-received ARISE Made in Africa in New York & Lagos runway presentations! 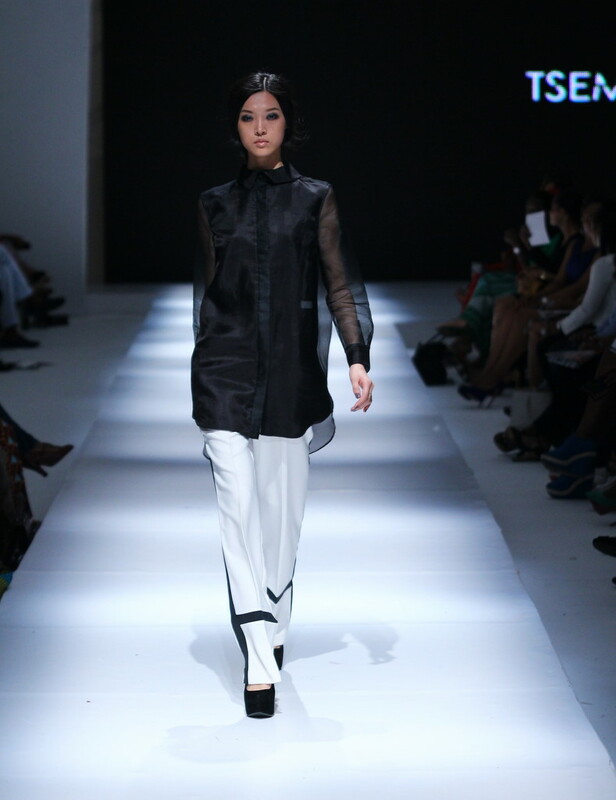 Next up for Tsemaye is his much anticipated appearance at NYFW ARISE Made in Africa: African Icons runway presentation on Thursday September 6th! Carmen Ejogo Steals The Show in Sparkle! Did you also know that Carmen’s married to actor Jeffery Wright and that they have two children?! If Sparkle doesn’t re-get Hollywood signing her onto major starring roles, I don’t know what to say. Carmen Ejogo is definitely one actress to watch in the future. On that note, CulturalToast.com proudly presents a new feature called Cultural Cinema. 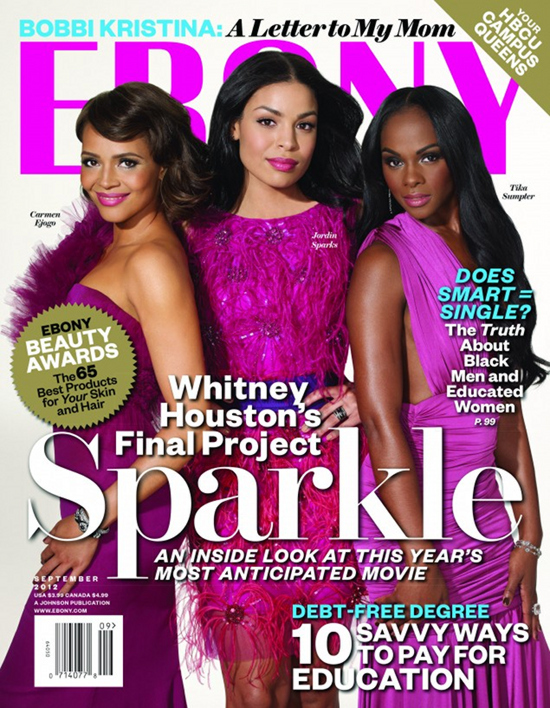 This feature is focused on all things Carmen Ejogo on and off the red carpet promoting Sparkle. Next up for Carmen is the Tyler Perry thriller, Alex Cross and the TV show, Zero Hour. Sparkle will hopefully get film directors to recognize Carmen’s star power. Onwards and upwards for Carmen! I’ll leave you all with this great clip of Carmen talking about Sister Anderson and how she prepared for the role. If this feature didn’t convinced to see Sparkle, go see it! It’s a great feel good film. Cultural Cinema showcases influential Africans directing, producing, and acting in Hollywood, Nollywood and on the global market! Angela Simmons attended her older sister Vanessa’s 29th birthday bash rocking a lime green mustard, gold and black Virgos Lounge “Bee” beaded clutch. 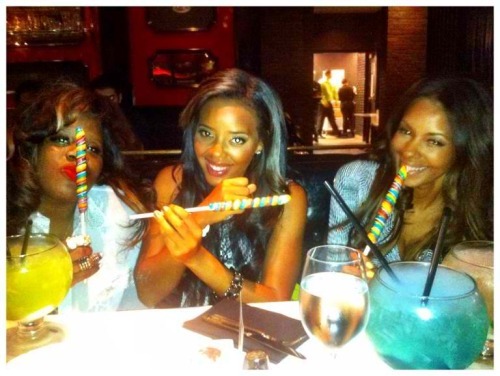 Vanessa’s birthday celebration was held at the Sugar Factory in Las Vegas! 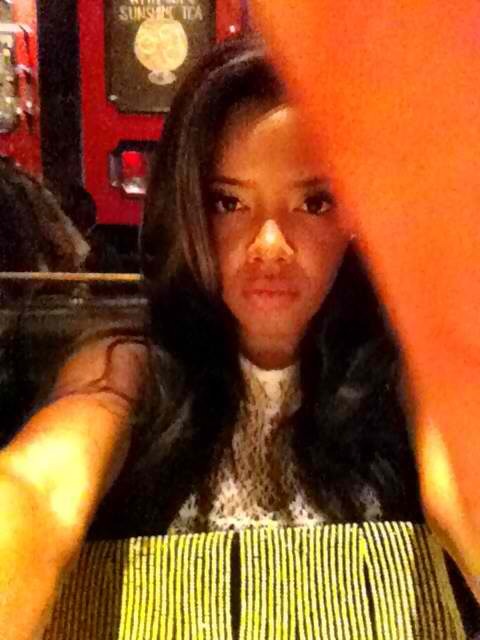 Virgos Lounge needs to seriously consider making Angela Simmons a.) their spokesmodel for their new collection or b.) 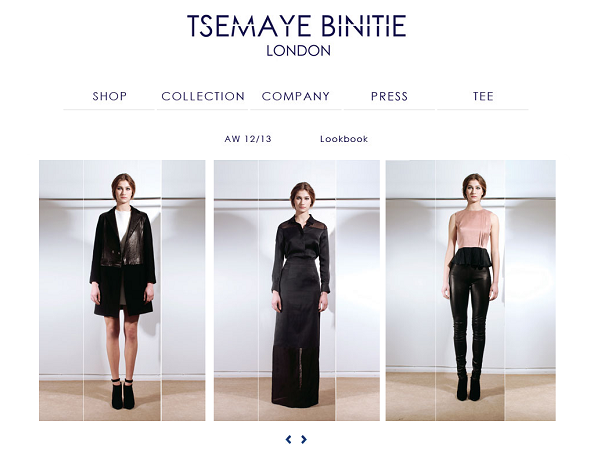 named one of their style items after her. 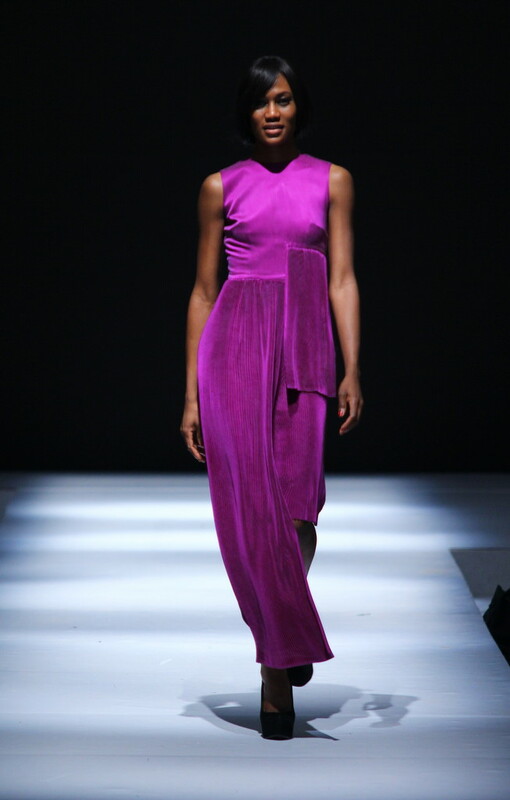 Angela simply adores Virgos Lounge and CulturalToast.com is eager to see what Virgos Lounge red carpet worthy style item that her Nigerian-American stylist Kanayo Ebi* will pick out for her next! Unfortunately for the fashion-forward shopaholics who aspired to have this yummy accessory in their closet out there this clutch is currently sold out! (Damn it! There goes my birthday wish from me to me, lol!) Angela’s love for Virgos Lounge continues to grow. 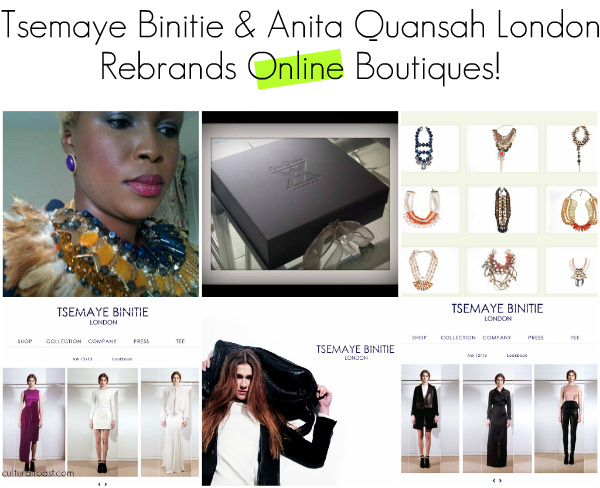 Love this support of celebrities embracing African fashion labels! 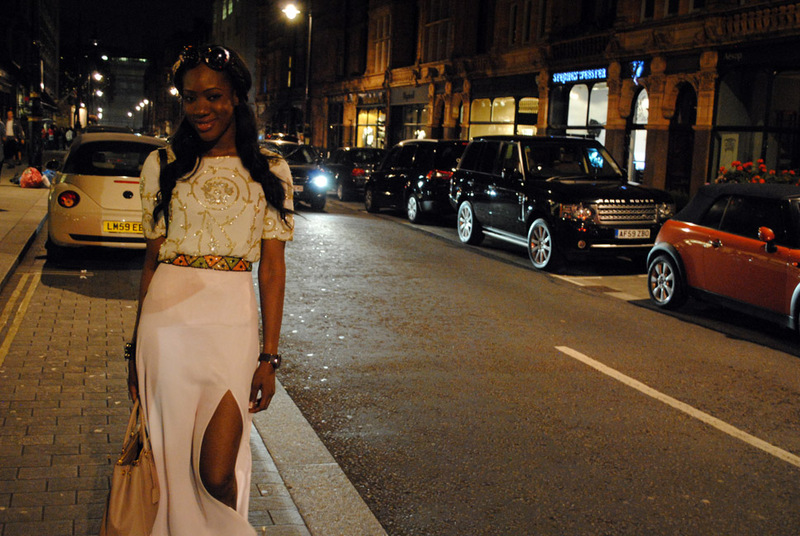 Angela’s ensemble consists of a white sheer lace Edwing D’Angelo dress and black Christian Louboutin daffodil pumps! Work it out, Angela! 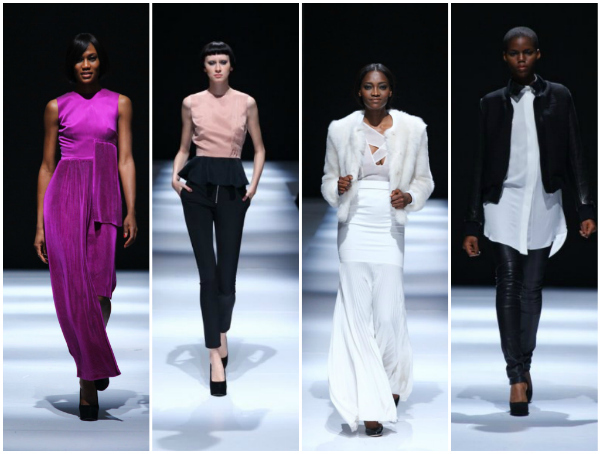 Plenty of newsworthy buzz has heated up the African fashion & entertainment blogosphere. 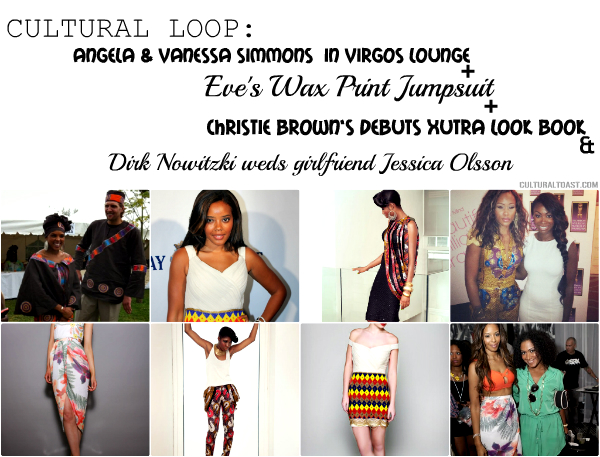 From two Virgos Lounge sighting to a NBA All-Star wedding, CulturalToast.com presents Cultural Loop! The Simmons sisters Angela and Vanessa were photographed wearing Virgos Lounge on and off the red carpet recently at the Art for Life Benefit event. 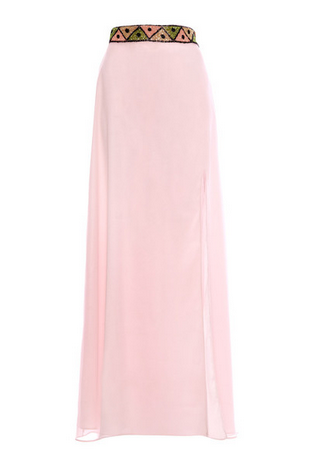 Angela was seen in this Zaina dress with a funky fringe beaded bottom which you can purchase here. Angela’s big sister Vanessa was also seen in Virgos Lounge at the launch of her new business venture Rose by Vanessa Jean clothing line at Miami Beach Fashion Week. Vanessa wore a stunning floral printed “Mollie Coral” wrap Skirt which you can purchase here. 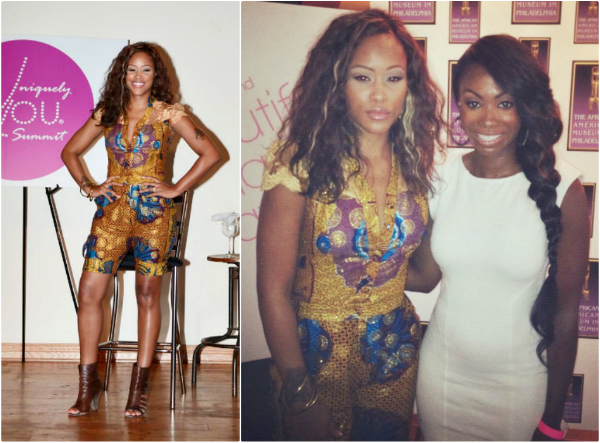 I couldn’t help but fall in love with Eve’s wax print jumpsuit that she wore to the Intimately You Summit event in Philly. 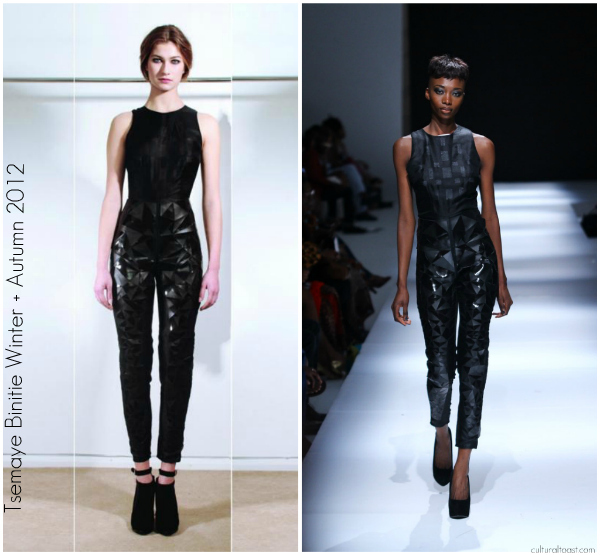 I also couldn’t help but notice that this jumpsuit is quite similar to the one Nadia Buari wore recently. 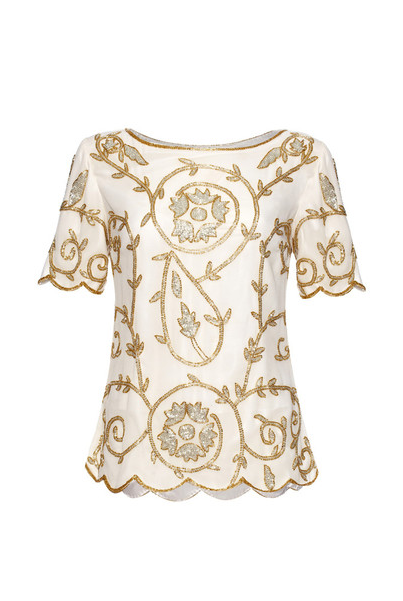 It’s a cute look especially thanks to the lace detailing on the shoulder. 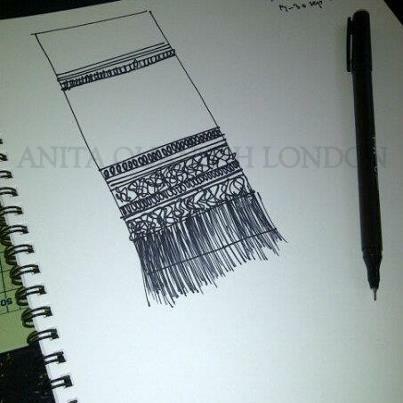 Isn’t this a daring Aso Ebi inspiration, anyone? CulturalToast.com is sending a huge congratulations to Dallas Mavericks NBA star Dirk Nowitzki and his new wife Jessica Olsson who got married over the July 15th weekend in a traditional Kenyan wedding! 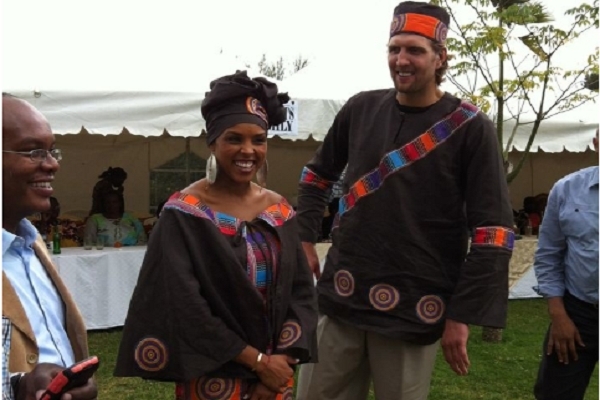 Dirk’s wife Jessica Olsson is of Kenyan and Swedish descent and Dirk is German professional basketball player! How cute and amazing are their traditional wedding outfits?! It was a traditional kikuyu wedding ceremony commonly referred to as Ngurario. The short version of the Kikuyu wedding, that is meant to announce to the community that the daughter is engaged, provided relatives from both sides with an opportunity to get to know each other and conclude ruracio (dowry payments) discussions. When a couple goes through the ruracio phase, their wedding is officially recognized by customary laws. There was plenty of fun and and plenty to eat and drink. The bride, Jessica was wearing a traditional Kikuyu garment and Dirk was in a dark brown traditional outfit with orange hues. Jessica was also presented with a kiondo by elederly kikuyu women. She had to demonstrate how she would go to the market and shop for her husband. The NBA Star and Jessica Olsson held the ceremony over the July15th weekend. 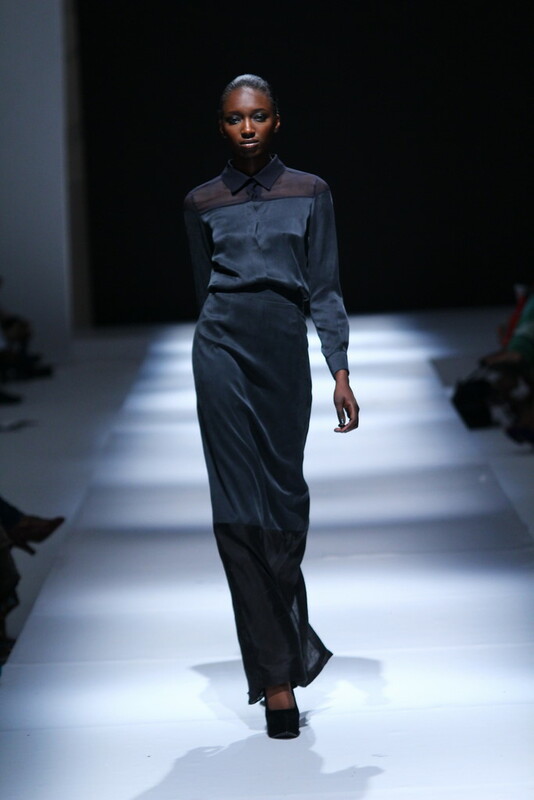 Jessica is born of a Kenyan mother and a Swedish father. 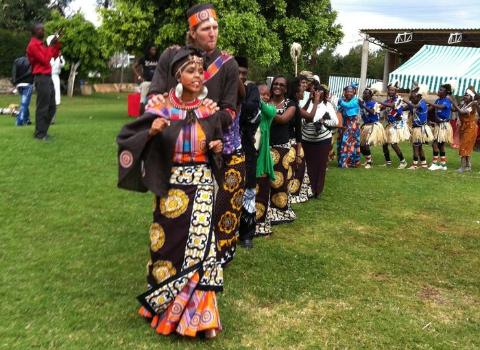 Munaluchi Bride magazine has the scoop on why Dirk and Jessica decided to have a traditional Kenyan wedding ceremony! Love that Dirk and Jessica are embracing their multicultural heritage! 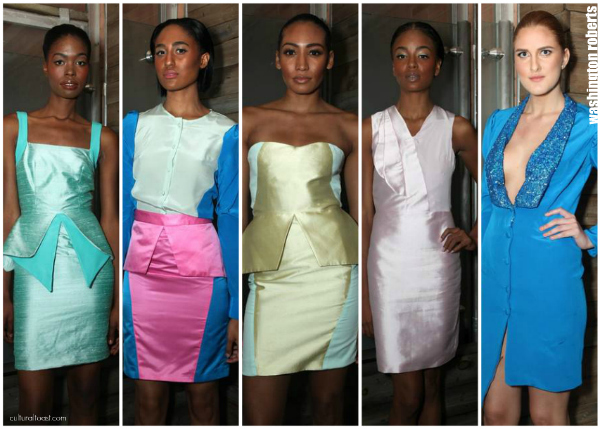 Cultural Loop is a must-read news rundown within the fashion & entertainment industry! Minku co-directors Kunmi and Juan met up with Nigerian-German singer Nneka for a photo shoot collaboration earlier this month. Nneka was in Barcelona as part of the European promotional tour for her new album ‘Soul is Heavy’. 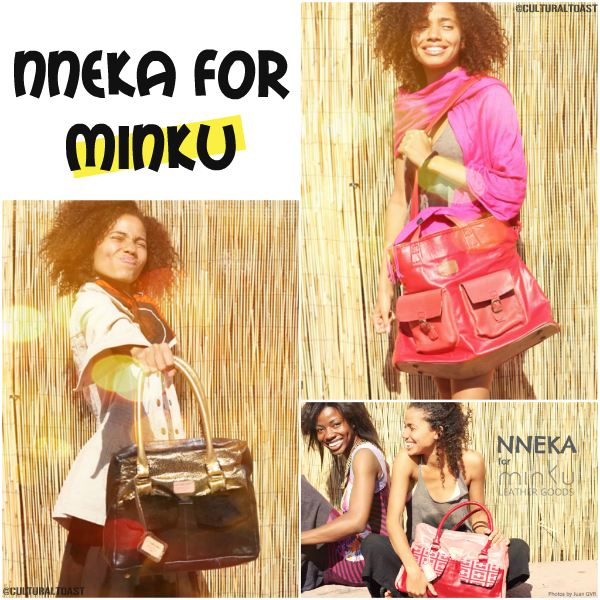 In a photo shoot that was lively and informal, Nneka modeled some bags from the Minku Autumn/Winter 2012 Collection, that included a five-compartment, red leather travel bag lined with green contrast aso-oke fabric. The collection, ‘Folklorist Reloaded’, expands on the theme of the Minku AW2011 collection — the power of folklorists to unveil old ways and help us imagine new possibilities through their colourful folktales. 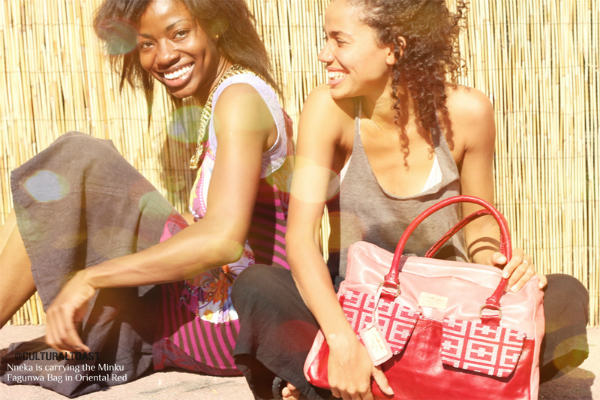 Named after prominent folklorists, the bags explore colour through what has become a Minku trademark of combining Sapnish-sourced leathers on the exteriors, and fabrics like aso-oke on the bag interiors. 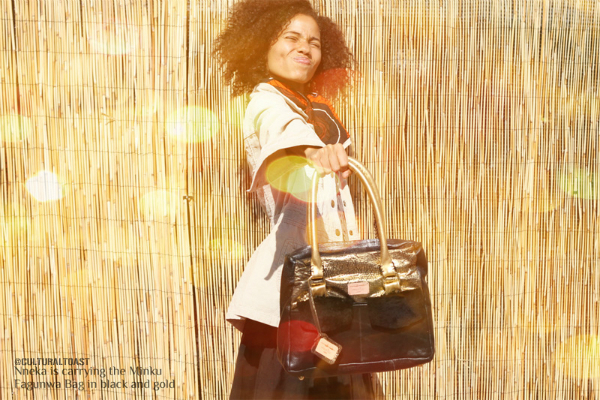 Nneka is carrying the Minku Eagunwa Bag in black & gold. 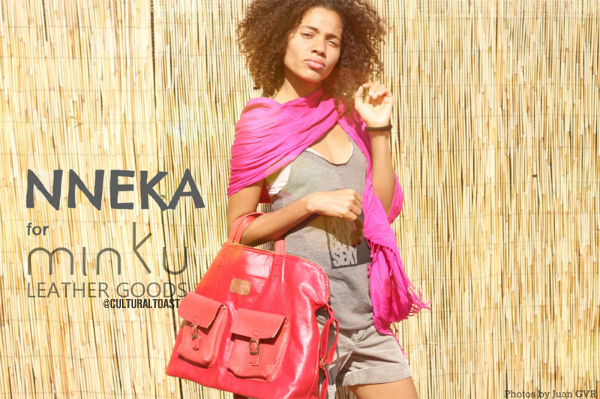 Nneka is carrying the Minku travel bag in red. 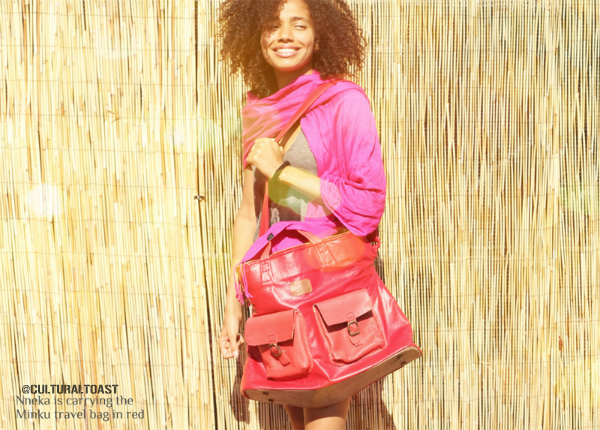 Nneka is carrying the Minku Fagunwa Bag in Oriental Red. 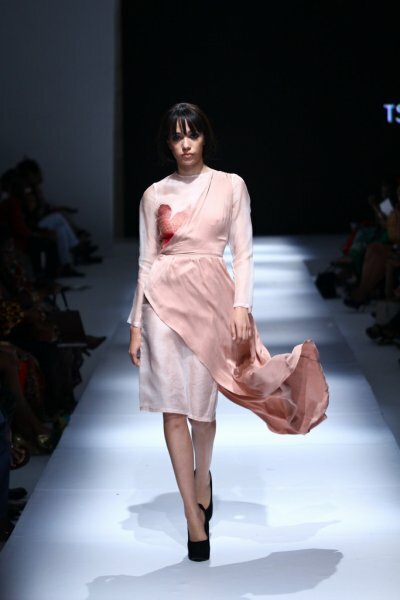 Cultural statement is a feature celebrating positive imagery of African professionals which includes fashion photo shoots and print AD campaigns. 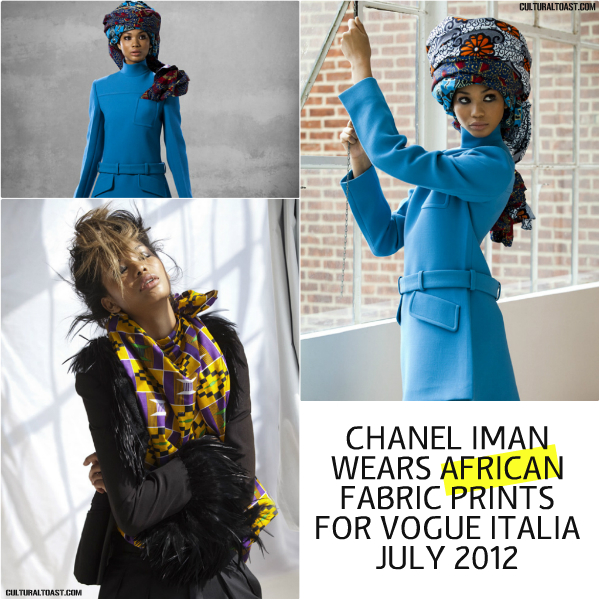 Chanel Iman pose for Vogue Italia July 2012 issue wearing handmade West African and Ghanaian kente textile garments as head wraps. Inspired by the African continent, Rushka Bergman styled Chanel Iman for her latest Vogue Italia editorial. 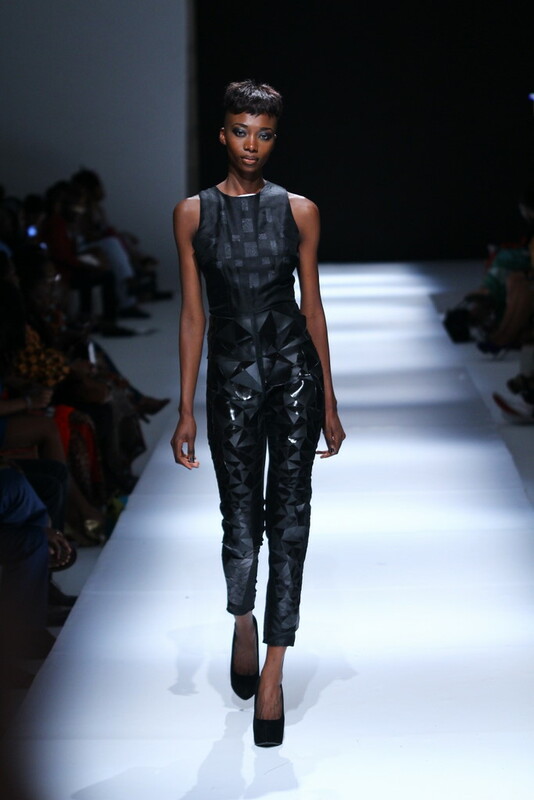 It’s great to see West African wax print fabric being used in a high fashion setting. 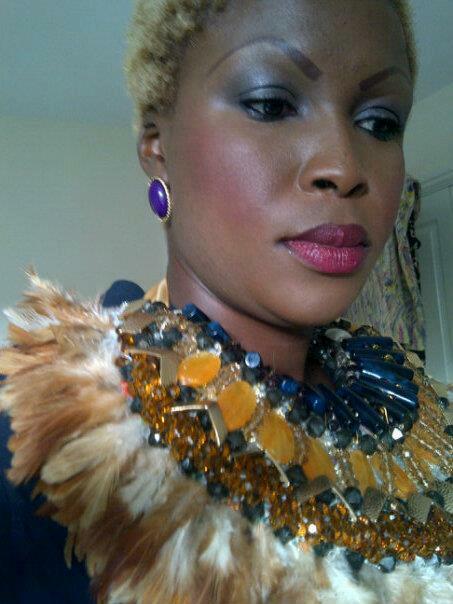 It continues to amaze me the growing trend of “African fashion fabric prints” in mainstream media. 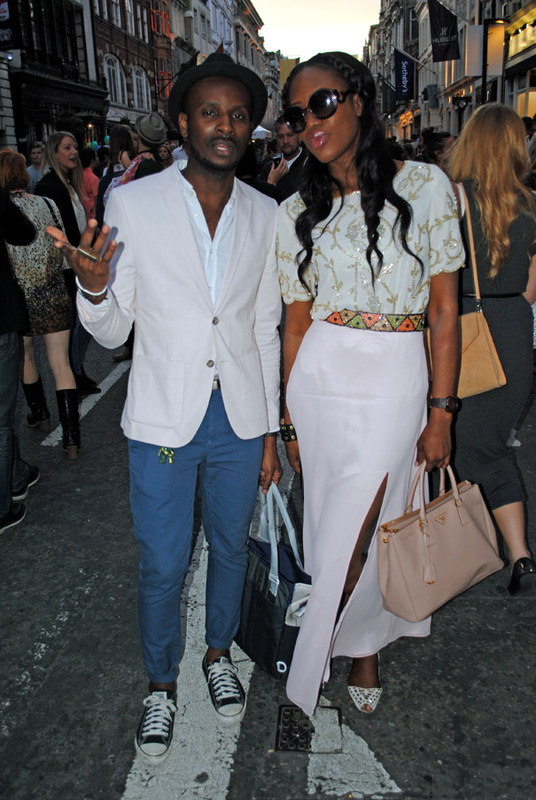 Influential African superstars are also embracing the trend of wearing textile prints on and off the red carpet. 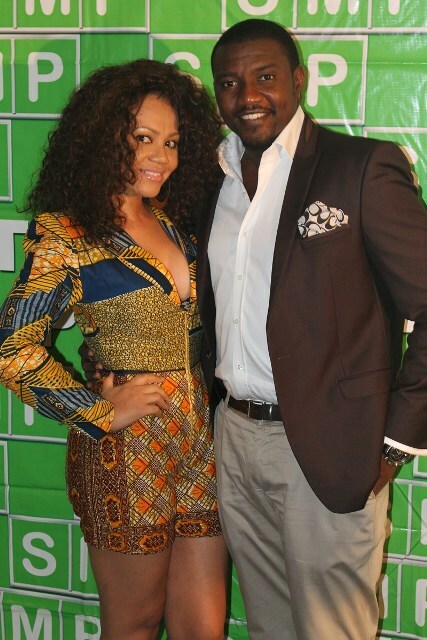 Ghanaian actress Nadia Buari just last month was seen in a cute jumpsuit at the red carpet premiere of Shackles and Secret Burden alongside Jackie Appiah and John Dumelo. 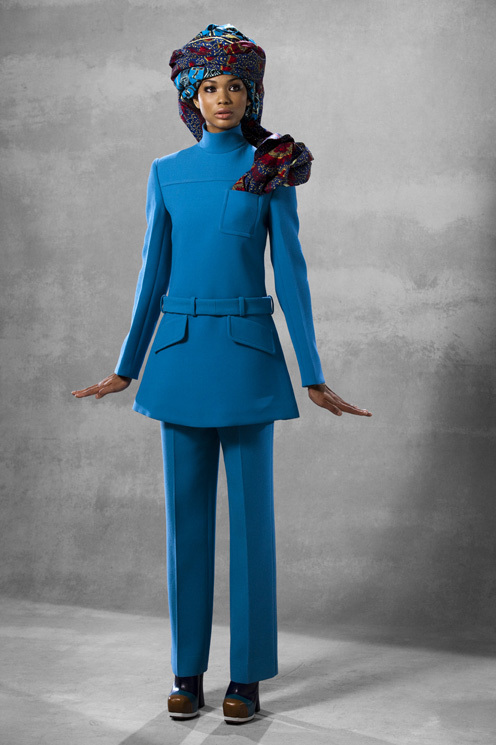 What would blow my mind is when Macy’s, Bloomingdale’s, or Nordstrom follows suit with H&M and do a designer collaborative collection with high profile African designers for their retail chains! A girl can only dream! What are your thoughts on Chanel Iman and Nadia Buari wearing wax prints?